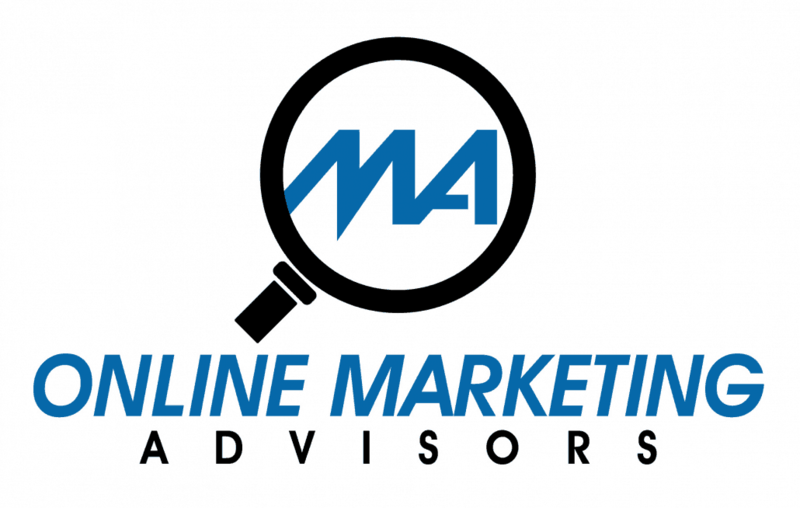 There are other keyword programs out there like Semrush that has a great keyword tool built into their service that I use all the time. Unfortunately, this is a monthly service. 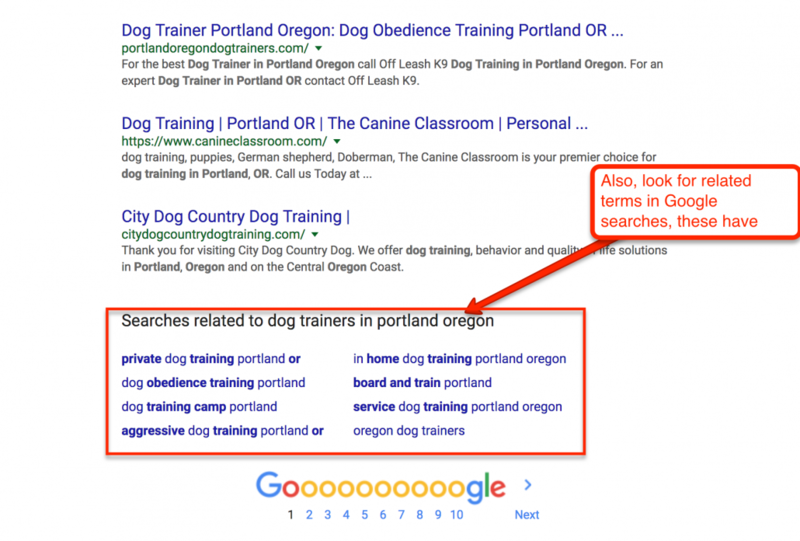 It is called, “keyword magic tool” and speeds up my searches. 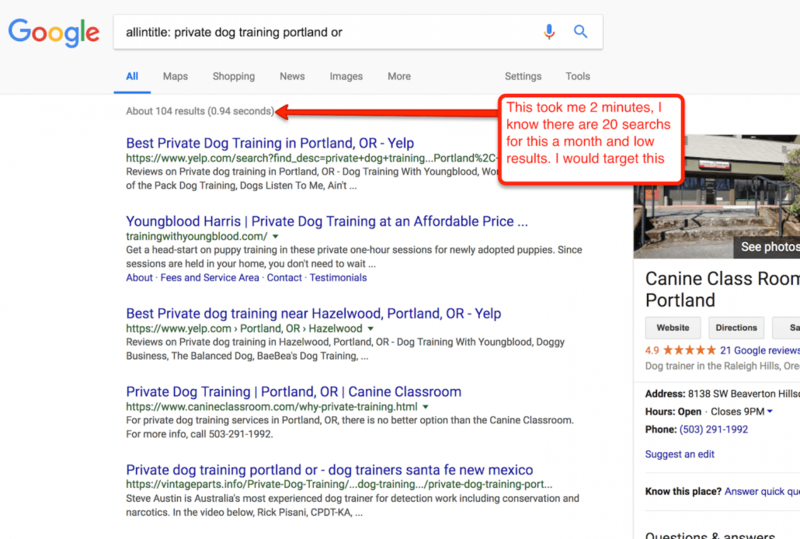 I would title my new blog: “Private Dog Training Portland OR” then write an article about just that or hire it out to text broker. I would make it 500+ words minimum. I would not repeat this keyword in my blog more than maybe once. 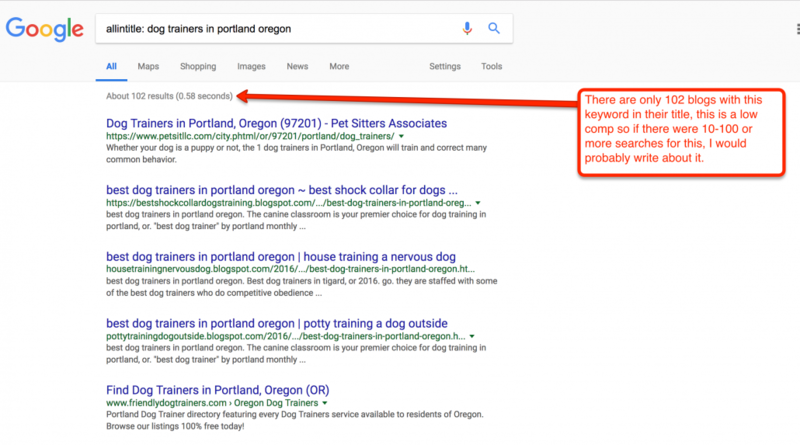 Never repeat long tail keywords too many times or it looks spammy and you will get hit with a spam penalty and not even know it.